What to buy now? A question that has been running round my mind as I scroll through Instagram for inspiration for fall. Impulse buying is not a good friend of mine and this year I want to do a hell of a lot of research before purchasing and only buy the key investment pieces that will help transition my wardrobe nicely and affordable. So knowing what we know there are a few big trends out there that we for sure can totally copy and the high street have got lots to offer us that wont hurt our poor banks! 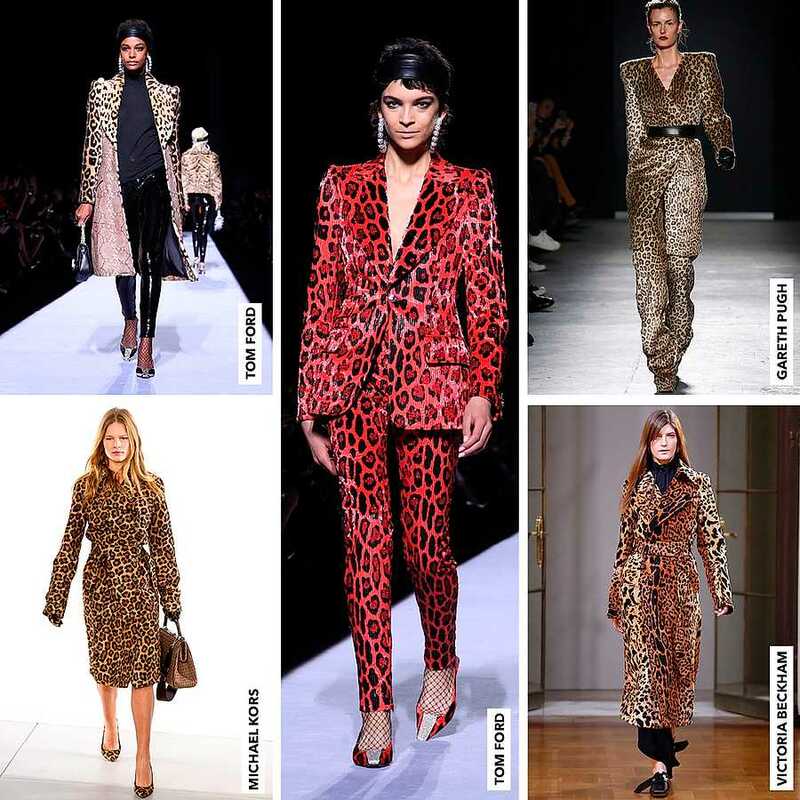 The big print of the season is the animal print and I’m head over heels about this. For me Victoria Beckham did the leopard print exceptionally beautifully and with taste (in other words it does not look cheap!). Python prints are also everywhere which is what i’m leaning towards more if you have seen my instagram! Designers from Matthew Adams Dolan to Prabal Gurung have been showcasing this trend and it’s perfect for fall teamed with some socks and tights as well as a great alternative for a dress! Perfect for that Christmas party coming up. 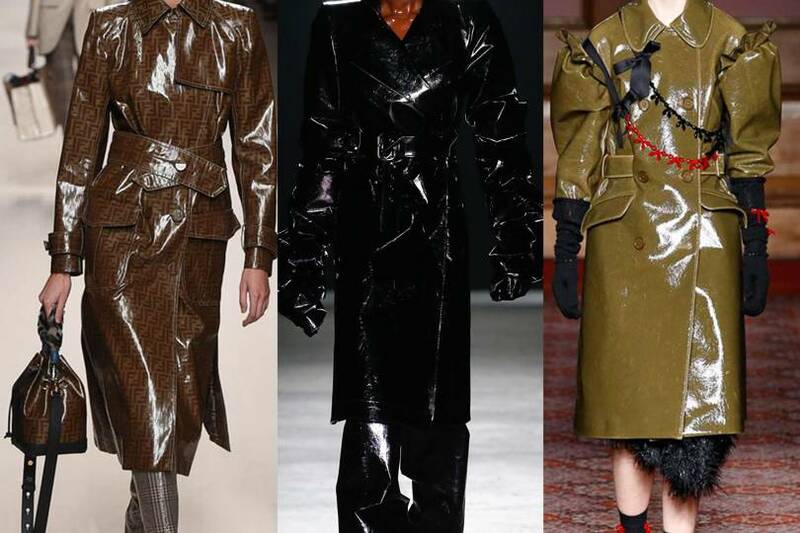 A big trend from AW17 and it’s followed through to this season which makes me super happy as I can finally wear my vinyl patent coat! 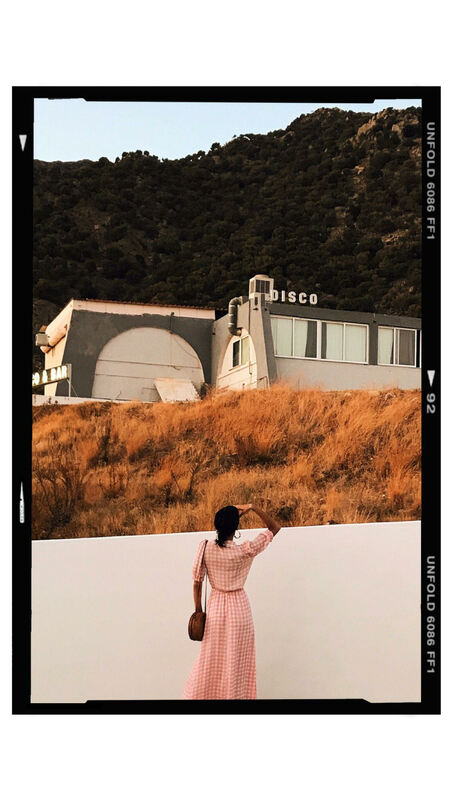 There are lots of ways to incorporate this into your wardrobe from coats to boots to trousers its a great and affordable way to add a trend piece into your wardrobe without breaking the bank balance. Alexander Wang and Victoria Beckham showcased leggings as a super versatile investment piece that you can wear with an oversized jumper and some heels for a chic evening look or wear it team with a dress over the leggings and some sneakers for that perfect off-duty look.